Below are a couple of books we highly recommend for a foundational understanding in our system of government and conservatism. 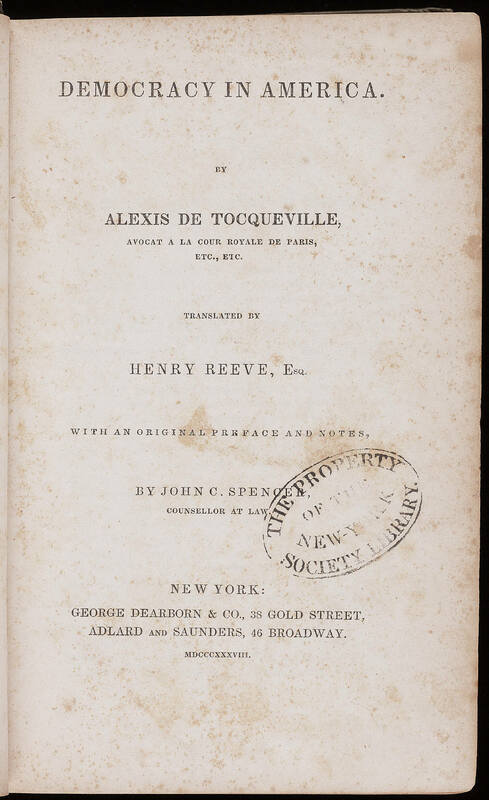 In 1831, Alexis de Tocqueville and Gustave de Beaumont embarked upon a nine-month quest across the American landscape. Leaving behind their post-revolutionary homeland, they saw a flourishing democracy they believed could serve as a model for other nations (including their own). They traveled to 17 out of the 24 states in the union, interviewing settlers, lawyers, bankers, and even two presidents, finally recording their observations in one of the most insightful and influential analyses of American political society. This story about the famed American icon Davy Crockett was published in Harper’s Magazine in 1867, as written by James J. Bethune, a pseudonym used by Edward S. Ellis. 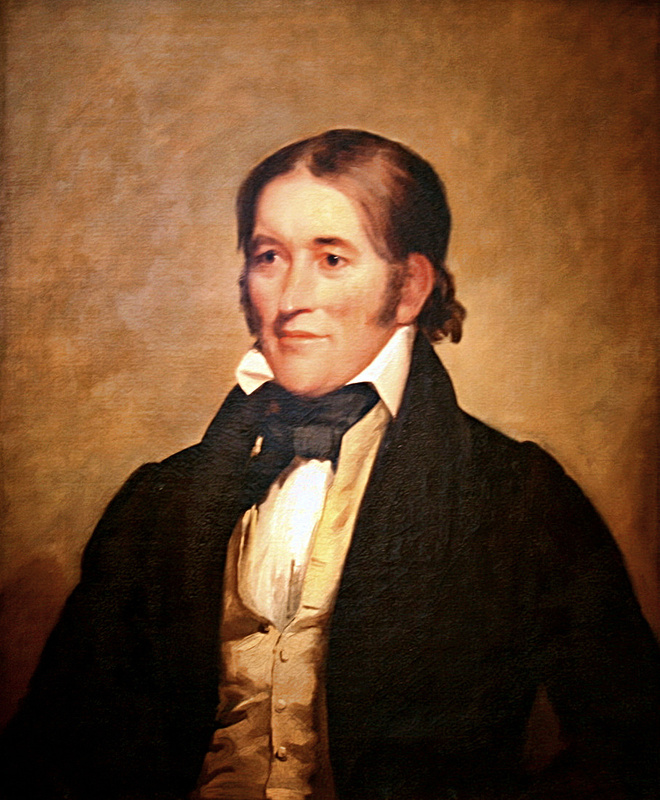 The events that are recounted here are true, including Crockett’s opposition to the bill in question, though the precise rendering and some of the detail are fictional. 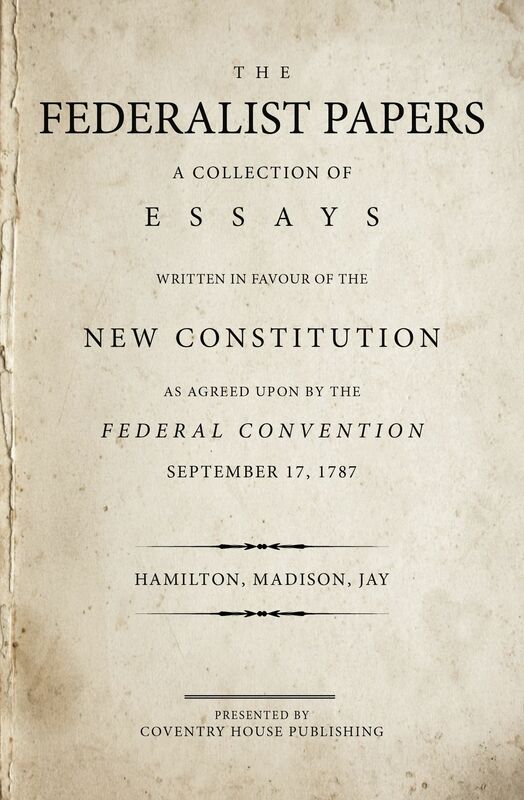 The heated debate over the ratification of the U.S. Constitution in 1787 is chronicled in the 85 essays penned by founding fathers Alexander Hamilton, James Madison, and John Jay in the Federalist Papers. The historic collection is often used in judicial opinions to understand the framers’ intent when constitutional questions arise. Federalist 78, which deals with judicial powers, has been cited the most, coming up in at least 37 opinions, according to a study from the Georgia School of Law. First published in 1944, The Road to Serfdom was written by Austrian-born economist Friedrich von Hayek and remains one of the most influential books in defense of the free market and libertarian thought. 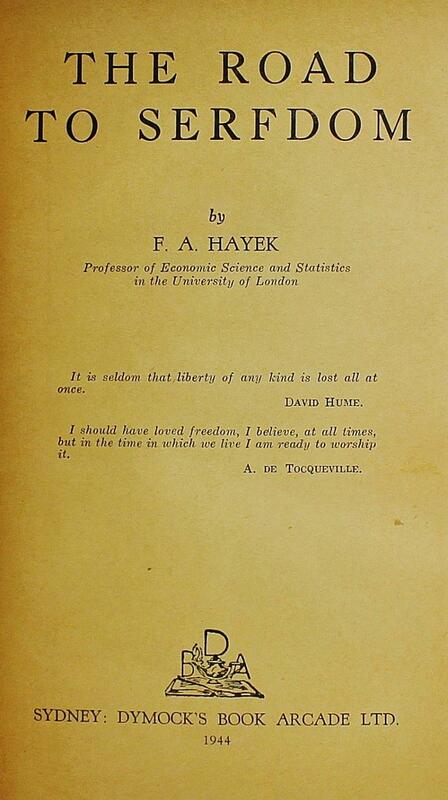 With the experience of Nazi Germany fresh in his mind, Hayek strongly argued against central planning and advocated for more individual freedom, pushing back against the increase in government control that he saw happening in Europe at the time. The works of Von Hayek and his fellow Austrian economist Ludwig von Mises have come back into style in a big way with the rise of the Tea Party and Ron Paul’s Liberty Movement. In 2010, Glenn Beck devoted a whole episode of his Fox News show to The Road To Serfdom, causing the book to skyrocket to No. 1 on Amazon’s book list. Conservative ideas about — and borderline obsession with — the decline of Western Civilization can largely be credited to Richard Weaver’s 1948 treatise Ideas Have Consequences. “This is another book about the dissolution of the West,” the book begins. Weaver goes on to argue that the 14th century idea of “nominalism” — or the denial of universal truths — marked the beginning the long deterioration of Western culture and morality. 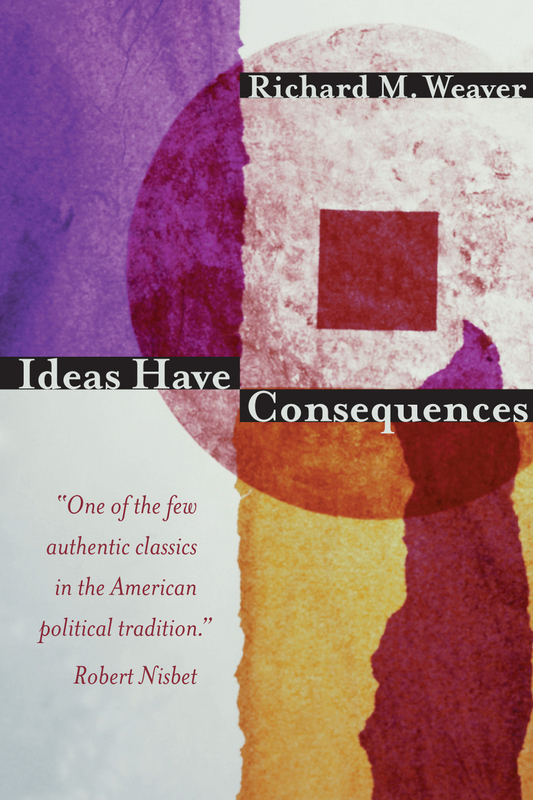 Like Kirk, Weaver has had a lasting impact on post-World War II conservative thought, and the phrase “ideas have consequences” has become a common refrain in the movement. 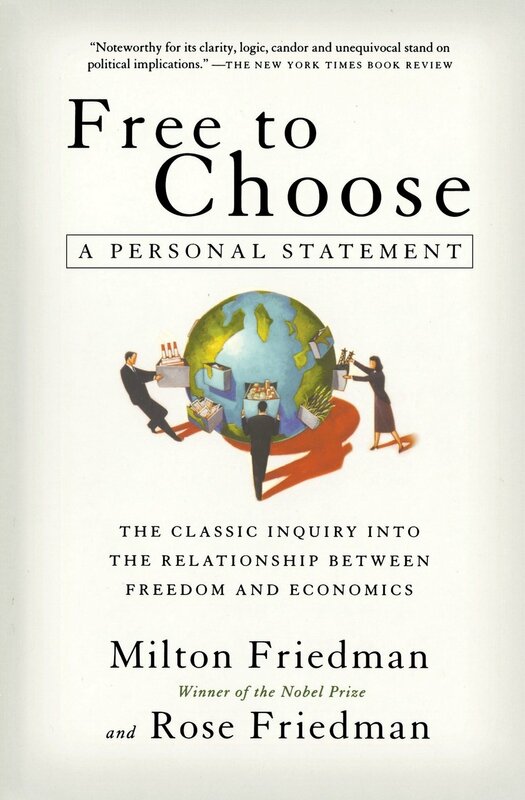 Published in 1980 by Nobel Laureate Milton Friedman and his wife Rose, Free To Choose is a highly influential primer to Friedman’s economic policy views, using practical examples to show how the free market creates prosperity. 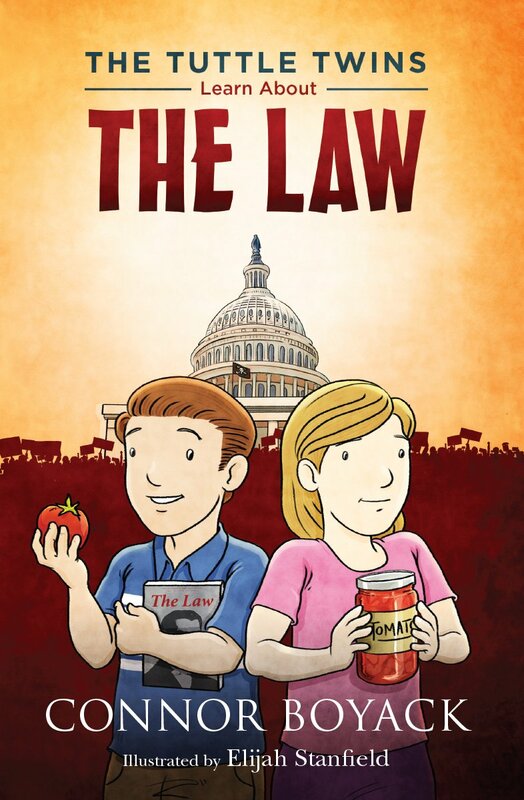 The book advocates free market capitalism, and criticizes interventionist government policies, including gas and tobacco taxes, public education, the Federal Reserve, welfare, the FDA, and labor unions. The book was a companion to a ten-part television series of the same name. 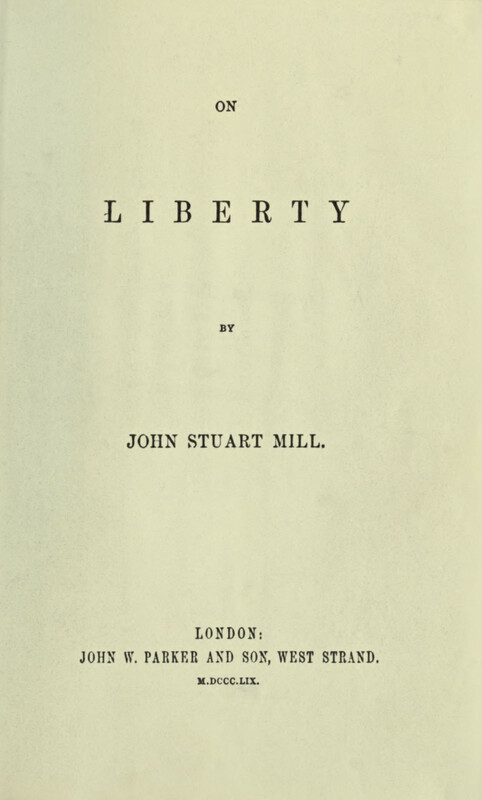 The 1859 work of British philosopher John Stuart Mill, On Liberty highlights the struggle between liberty and government encroachment. 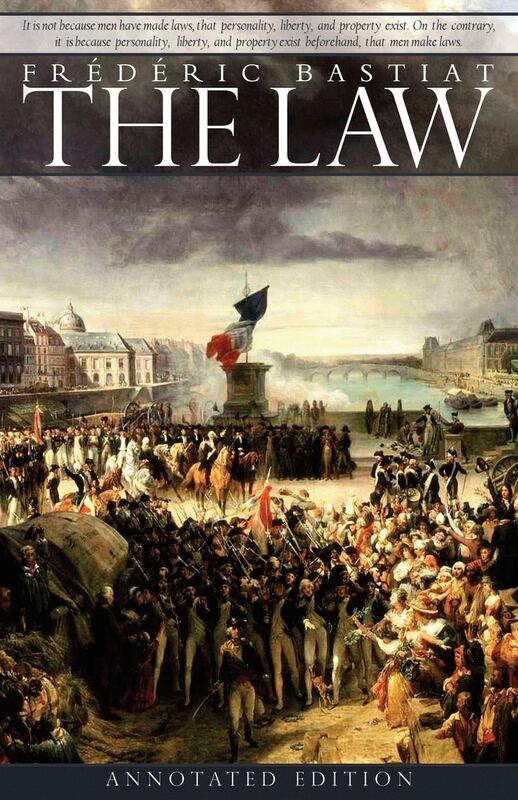 Mill’s seminal work discusses the relationship of the individual to society, his objections to government intervention, and outlines his conception of “basic liberties” — including freedom of speech and freedom to pursue tastes (even offensive ones), as long as they do not harm others. Mill also offers harsh criticism of an untethered democracy infringing upon individual liberty, writing that the “tyranny of the majority” could turn out to be worse than tyranny of government. Working against the prevailing opinion and feeling of the society, he writes, can be much harder to counter than a despot. Children are often taught that government protects our life, liberty, and property, but could it be true that some laws actually allow people to hurt us and take our things? Parents across America are concerned, and they should be. 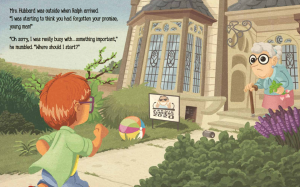 Today’s children’s book market is saturated with progressive messaging and pre-packaged talking points. 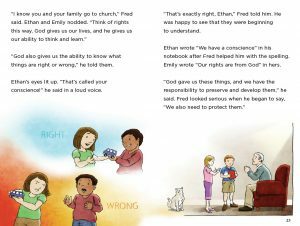 The goal of the Liberty Lane book series is to provide parents and kids a launch pad for conversations about principles. 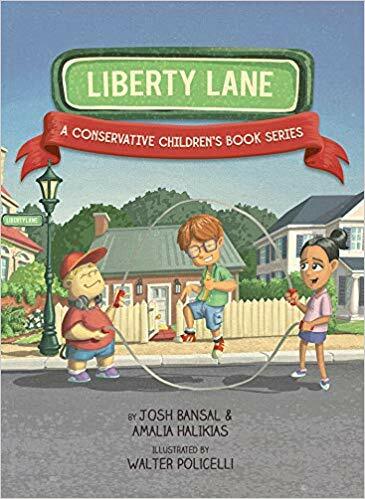 Rather than push a divisive agenda, Liberty Lane promotes values all conservatives share: hard work, personal responsibility, tradition, humility, and patriotism. 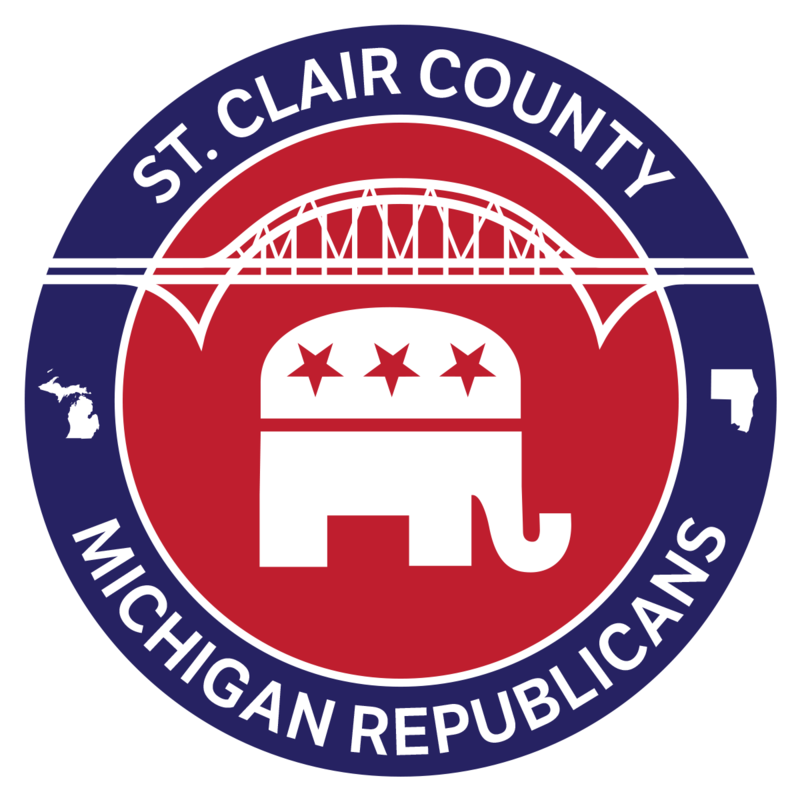 Fill out the form below to contact the St. Clair County Republican Party.